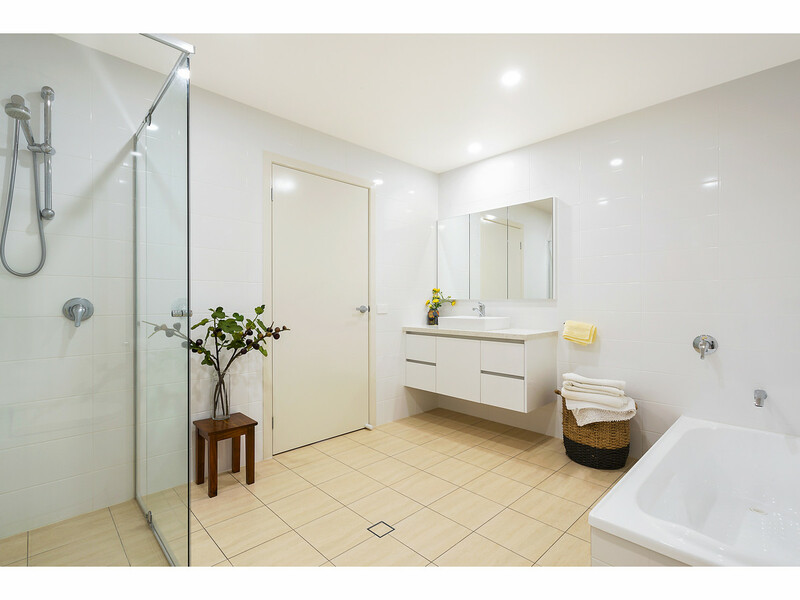 The Epitome of Lifestyle Excellence. 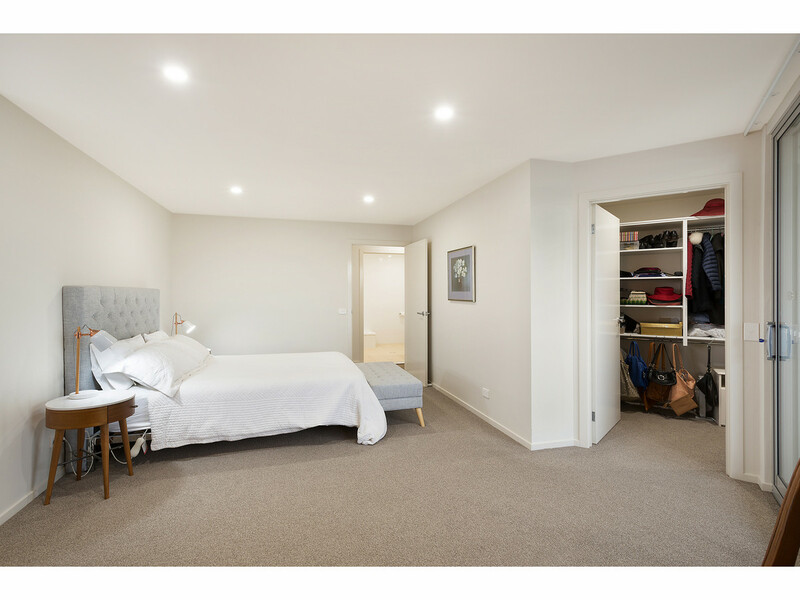 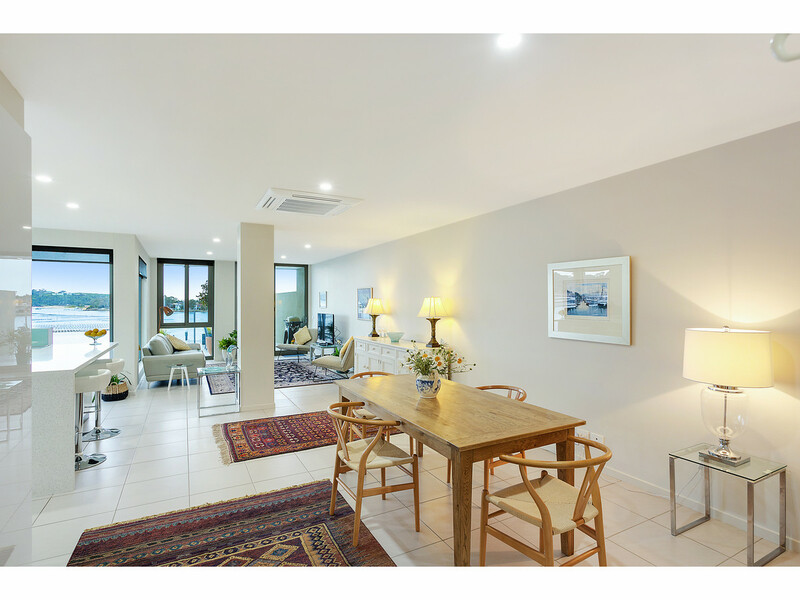 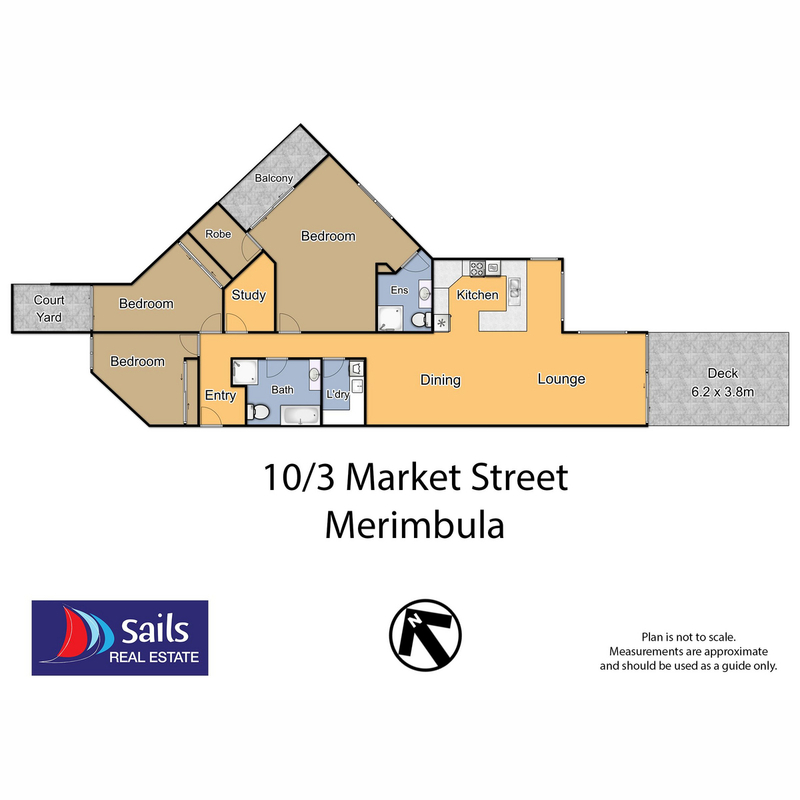 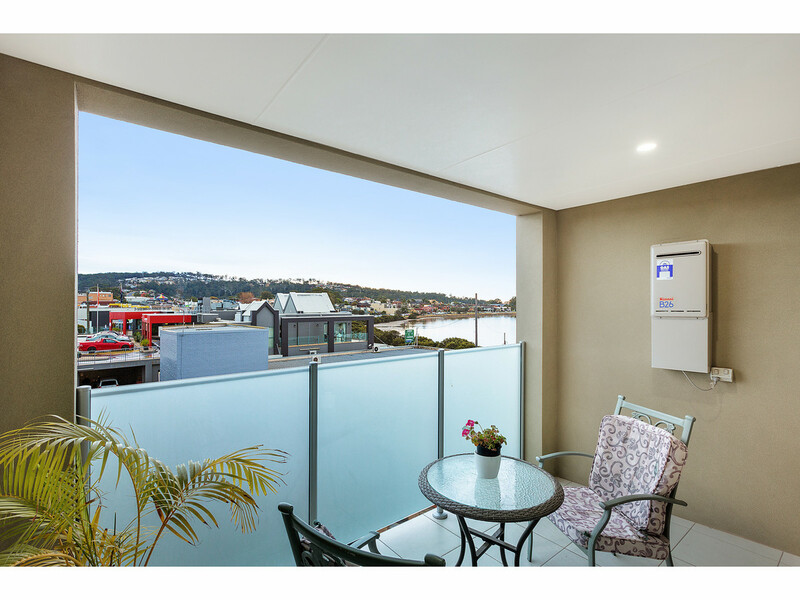 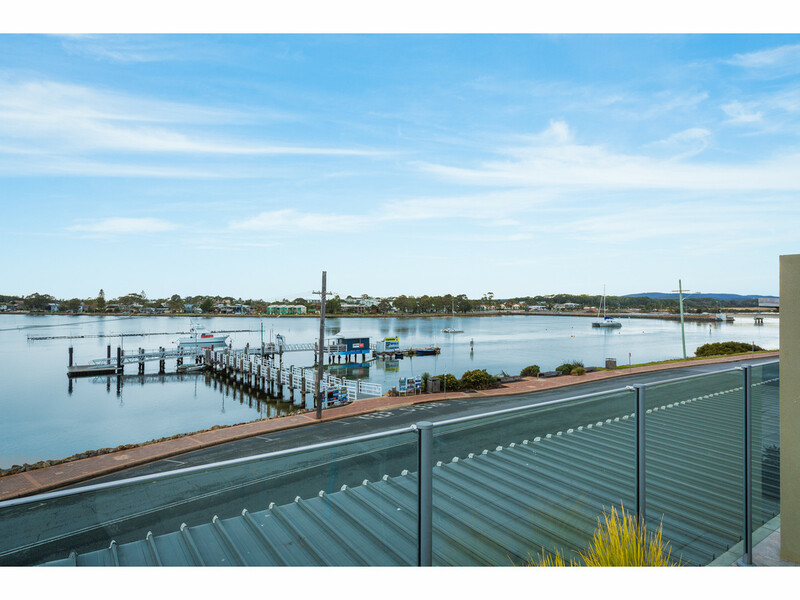 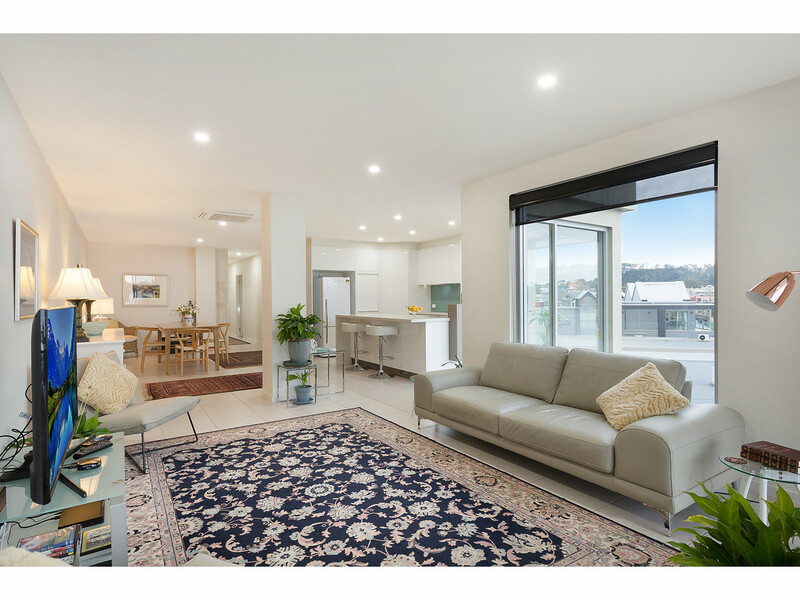 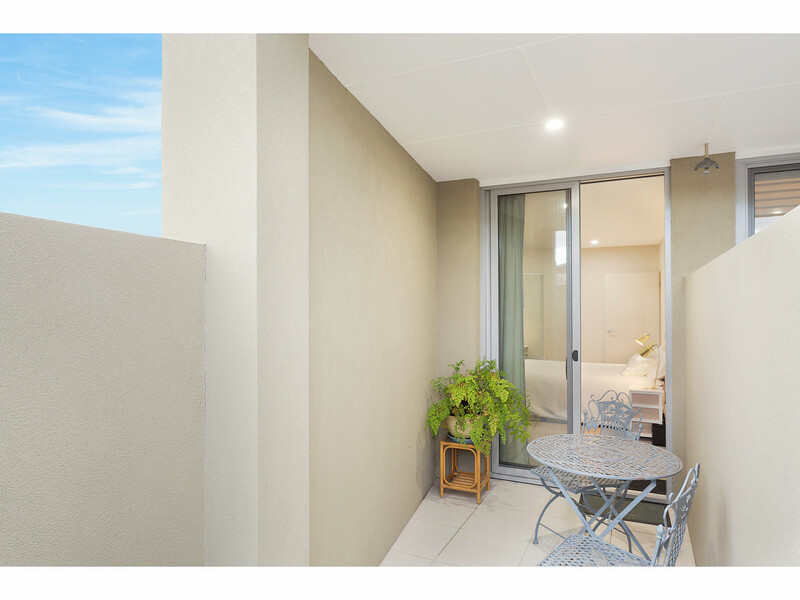 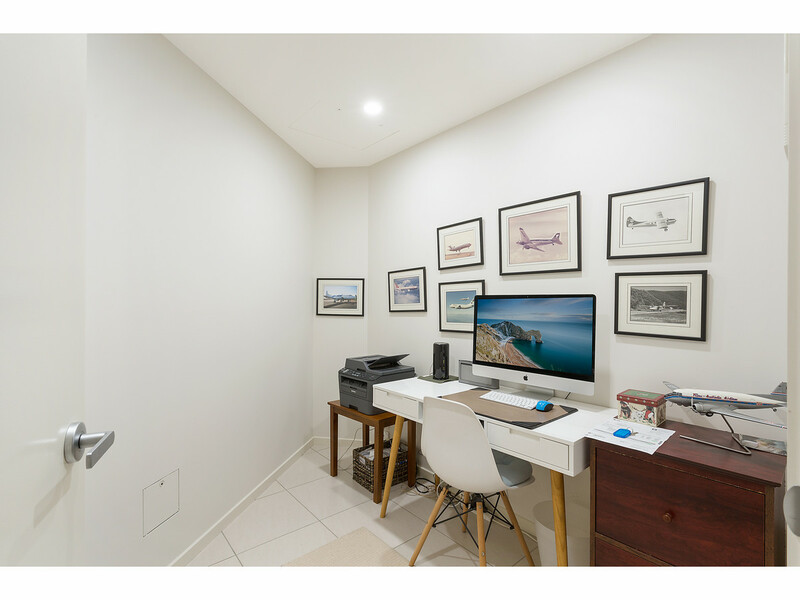 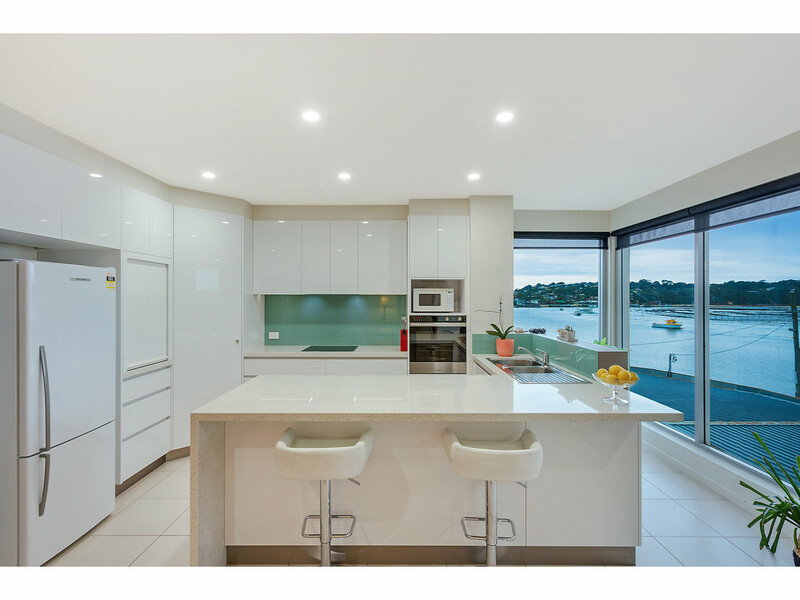 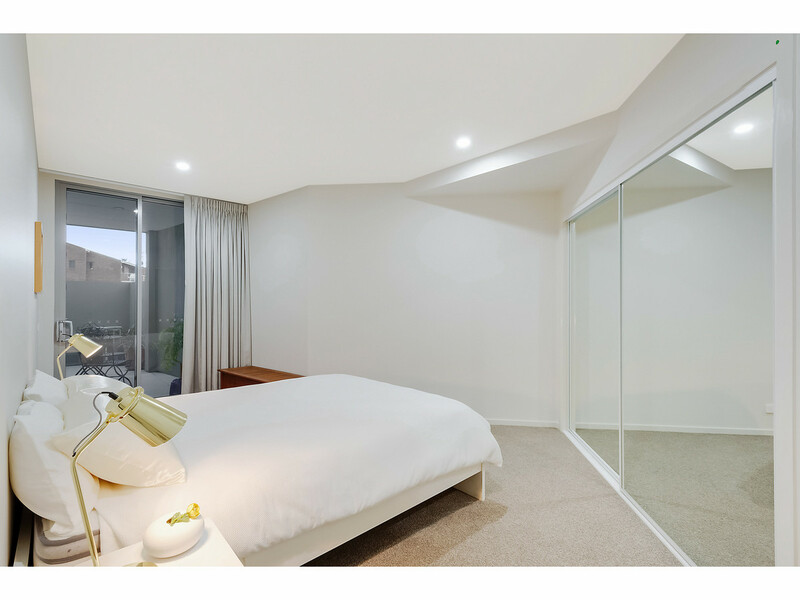 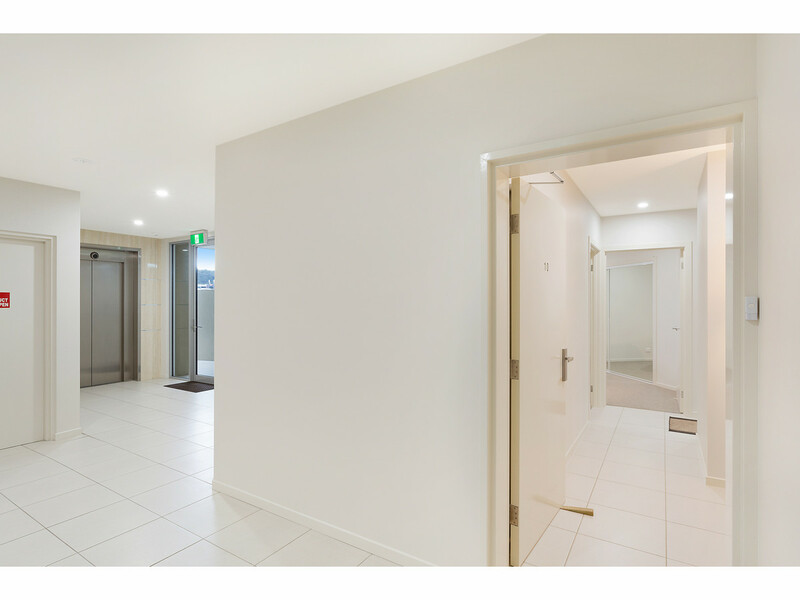 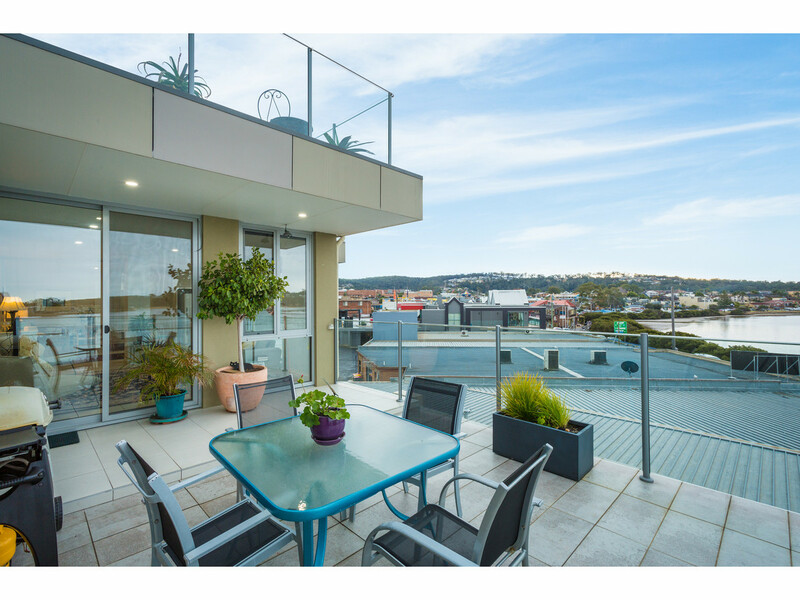 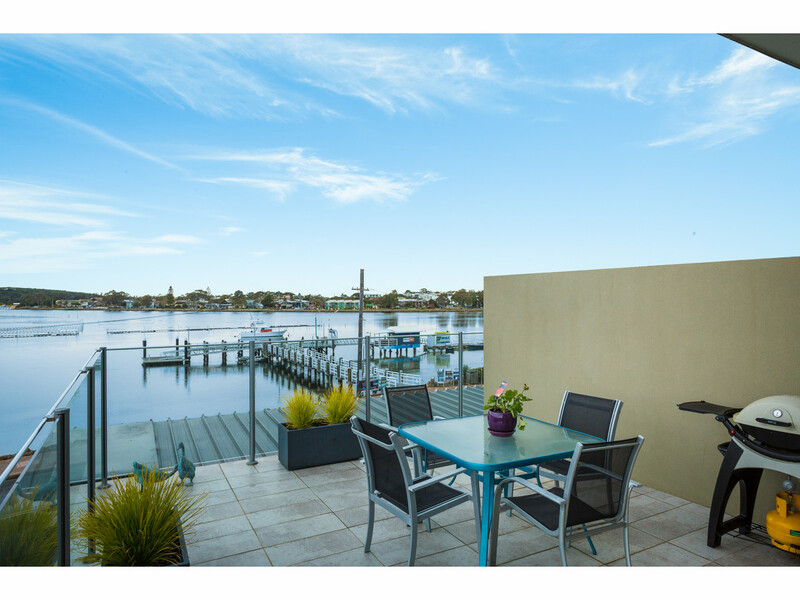 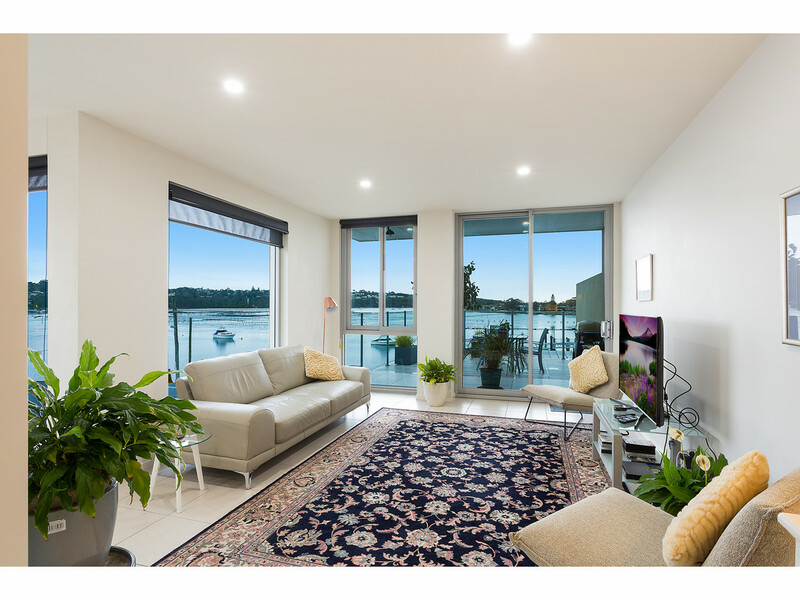 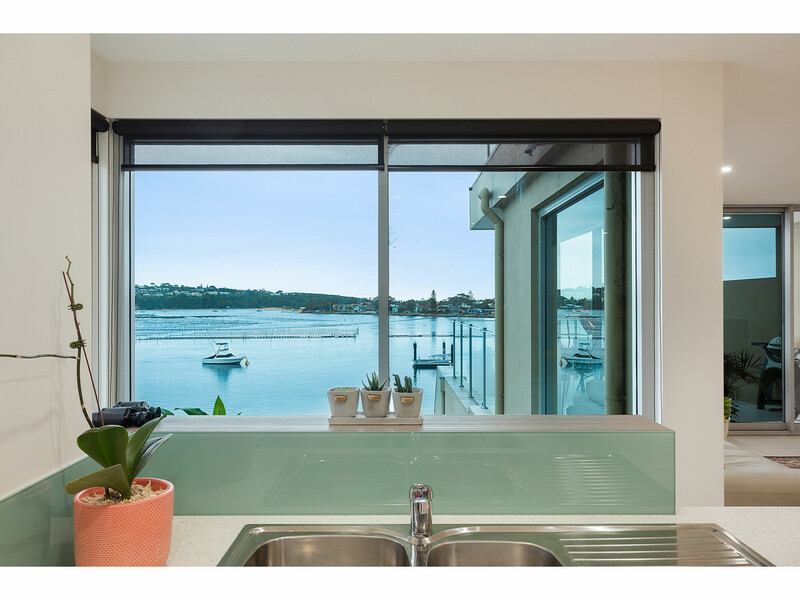 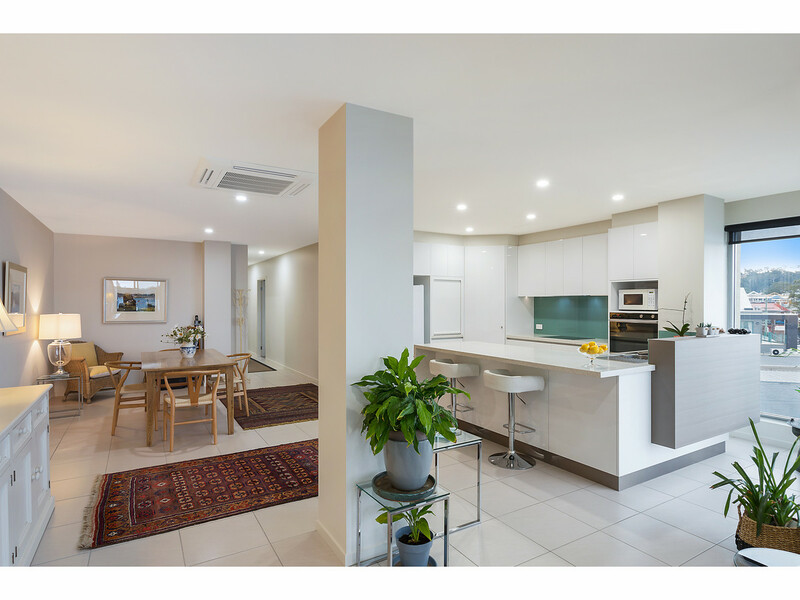 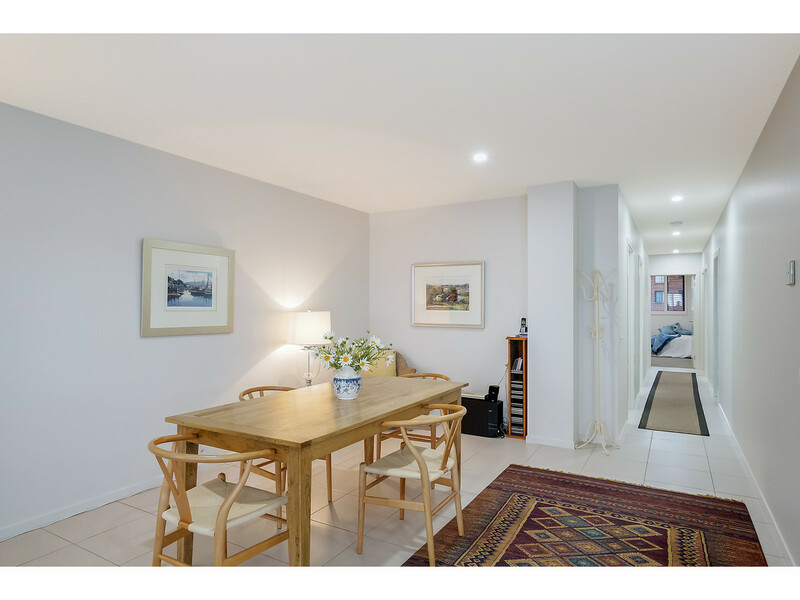 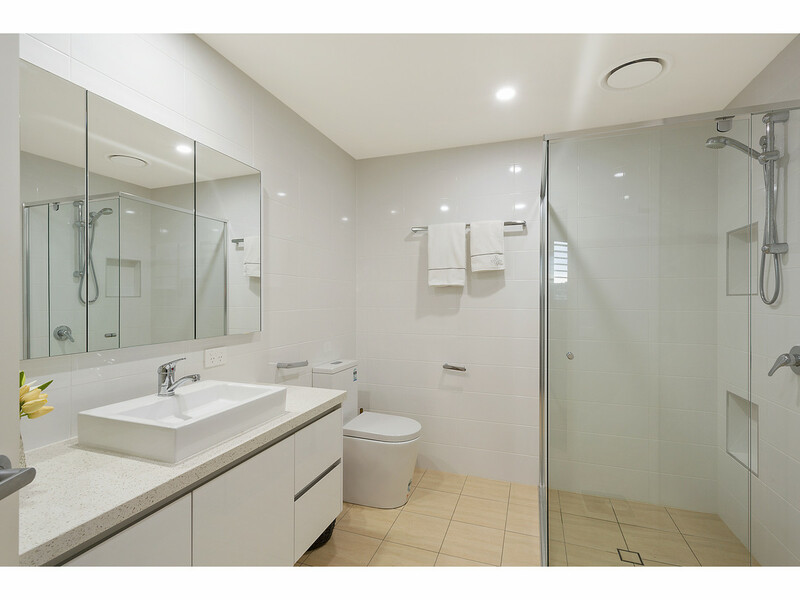 Boasting panoramic views of Merimbula’s Fishpen and beyond is this superb apartment offering a lifestyle second to none!!! 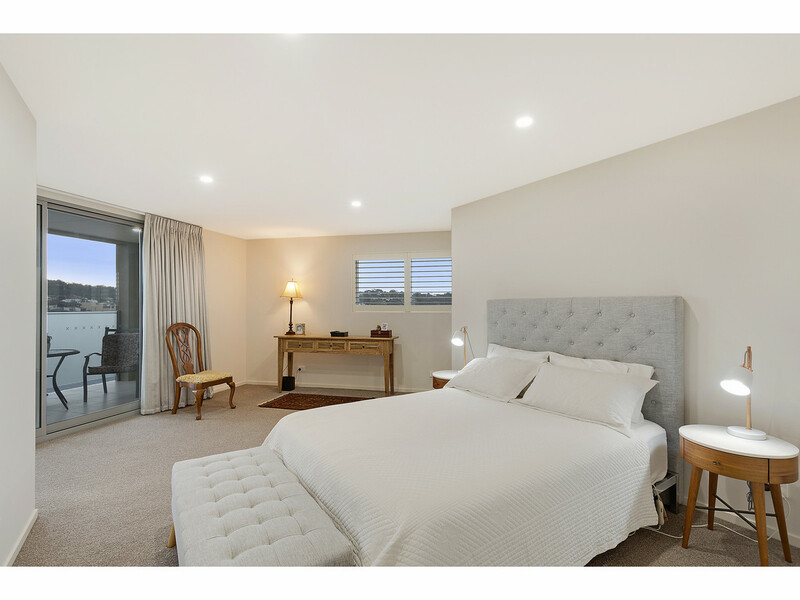 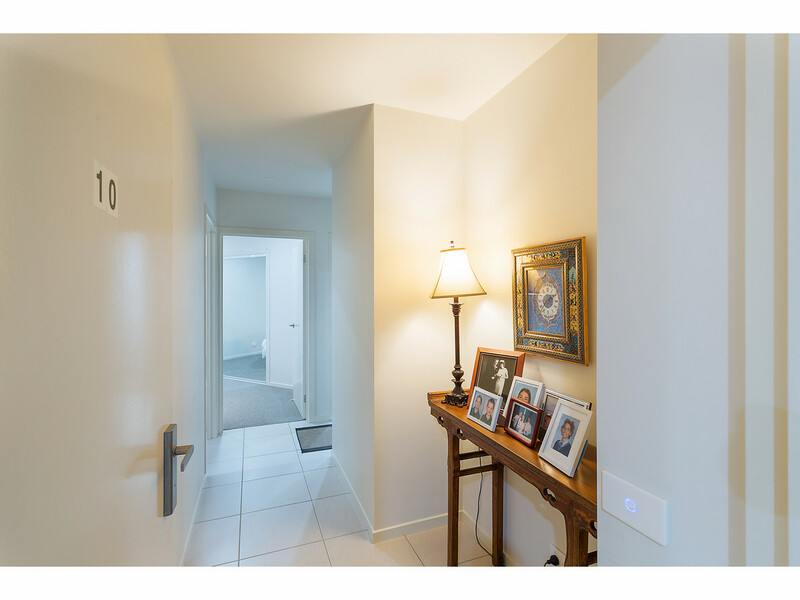 The stunning residence features security entrance with lift access, 3 generous size bedrooms plus separate study, 2 beautifully appointed bathrooms that offer space and luxury. 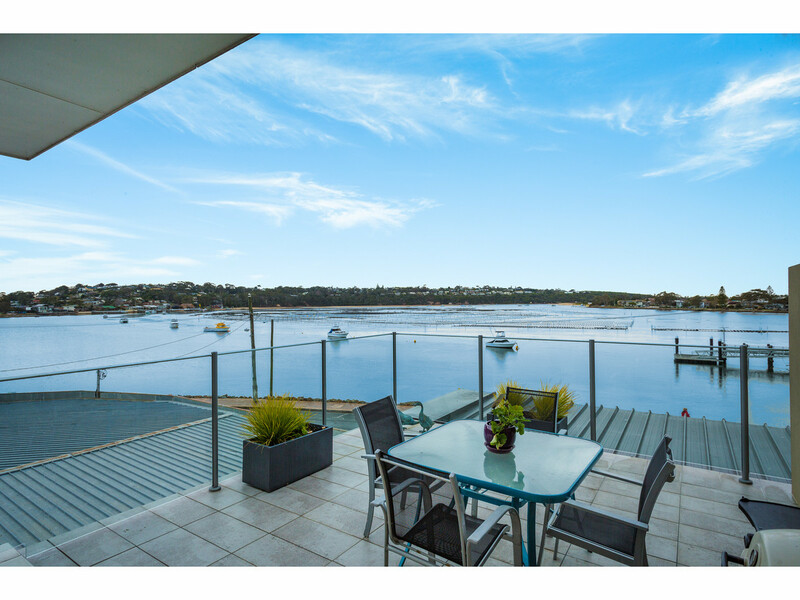 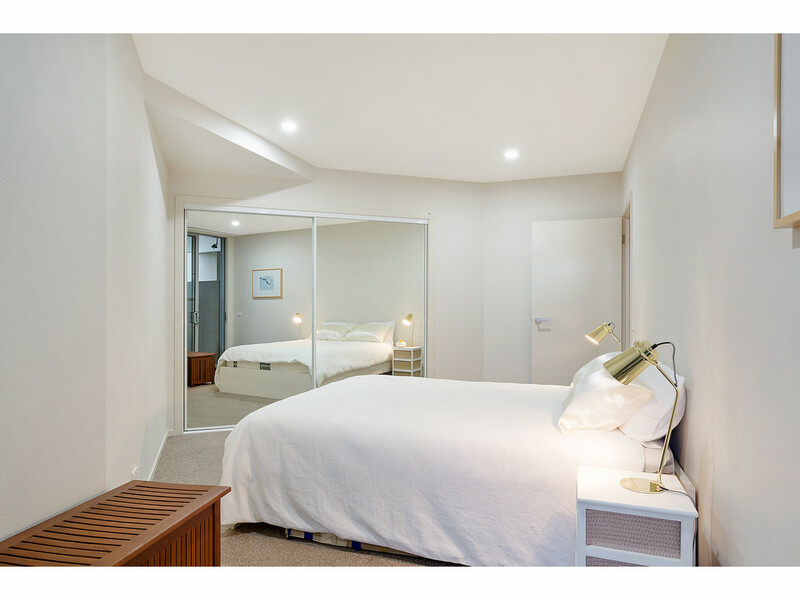 The master bedroom enjoys a large walk in robe, enormous ensuite and private balcony enjoying lake views. 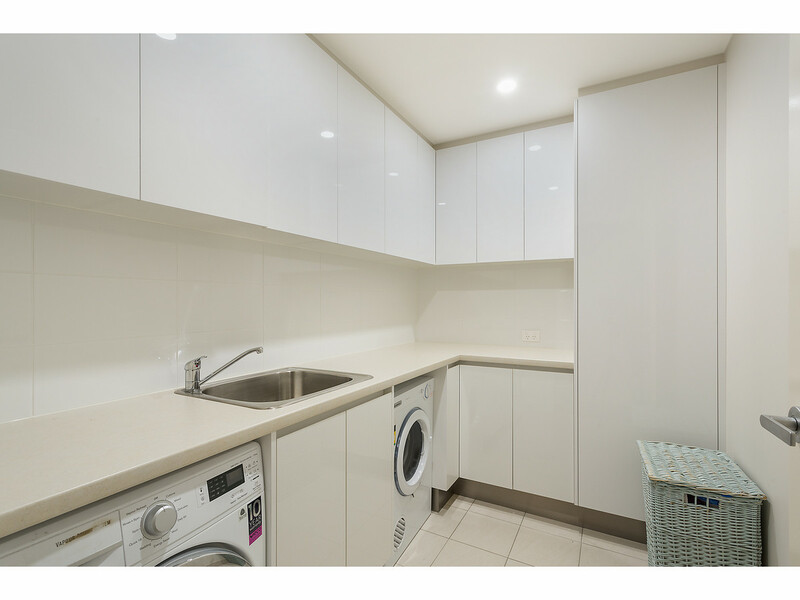 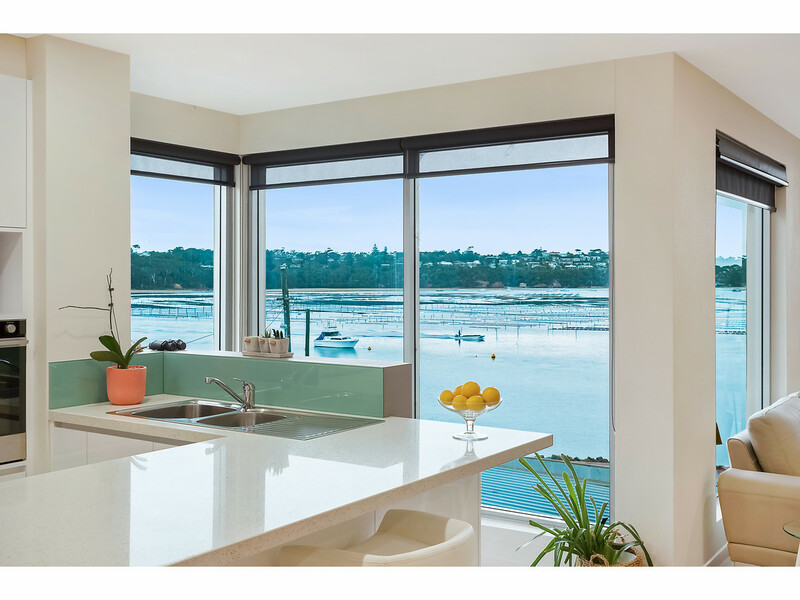 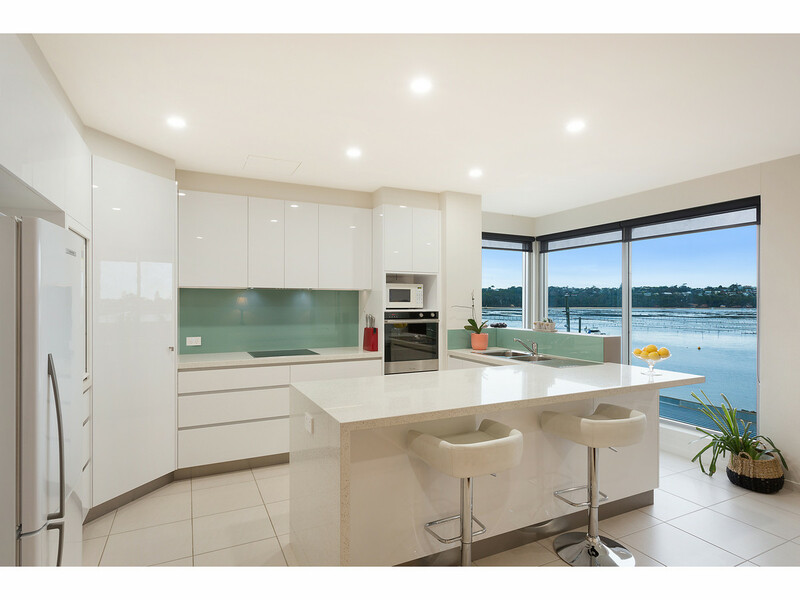 The kitchen embraces stunning water views and offers stainless steel appliances, induction cook top, caesarstone benchtops, fabulous storage and soft close cabinetry. 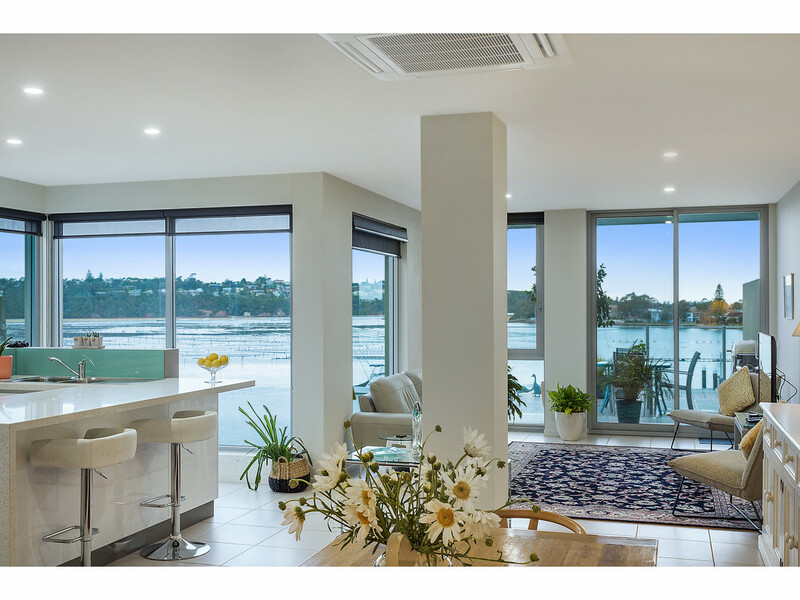 The large lounge and dining area flow seamlessly to the generous entertaining deck which enjoys spectacular views of the lake. 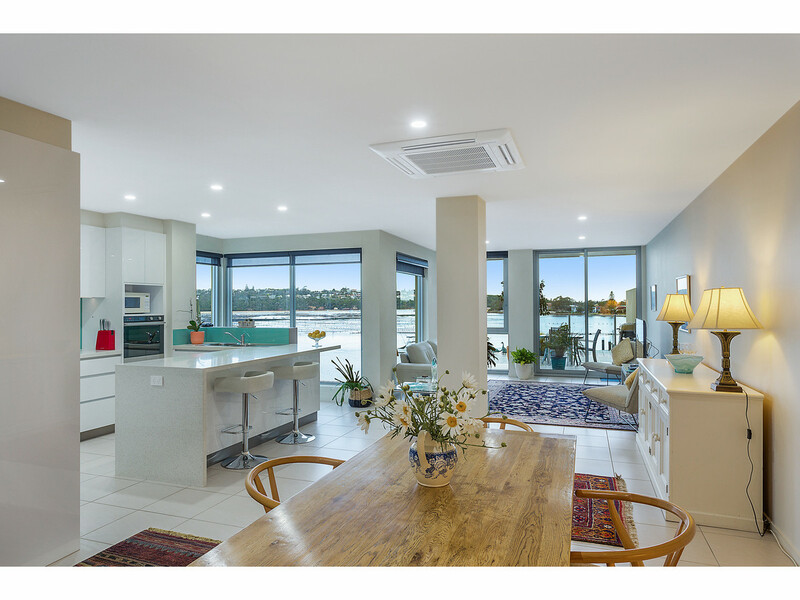 To top off this incredible property is a double lock up garage with lift access and ducted reverse cycle air conditioning. 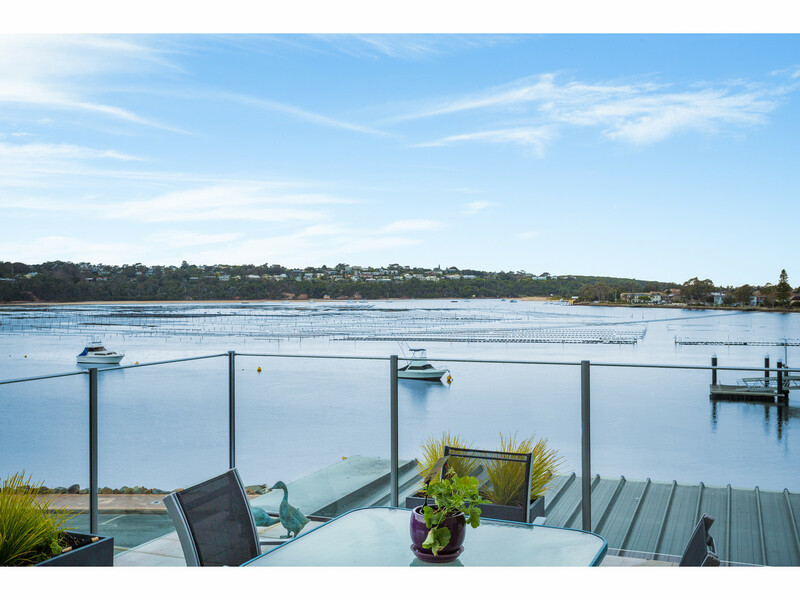 This apartment is such a rare offering in this location with sensational views and convenience. 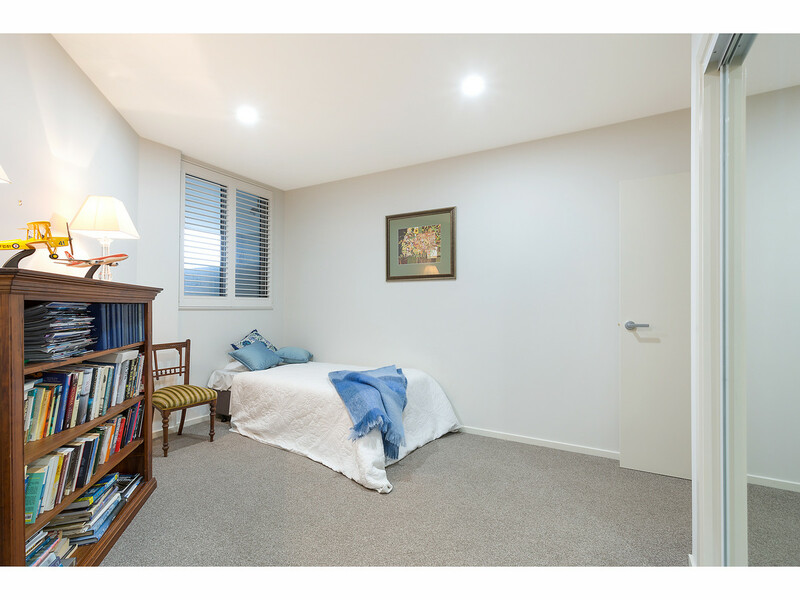 body corporate Estimated to be $2000 + p/a.